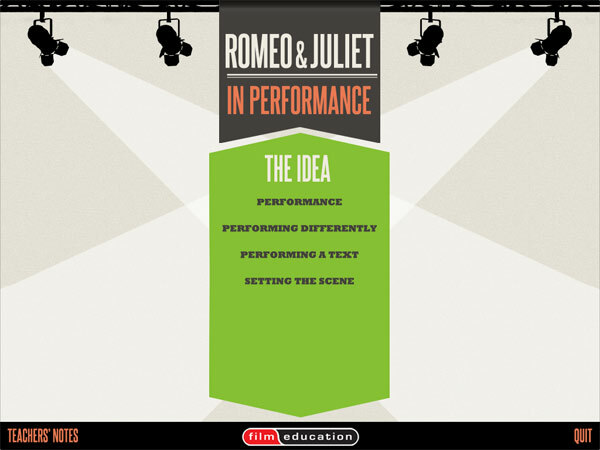 Shakespeare in Performance – Romeo and Juliet is a BAFTA nominated classroom resource designed to actively engage students with Shakespeare’s play through a series of exercises that are both critical and creative. The resource encourages students to examine the text and to consider it as the blueprint for performance. 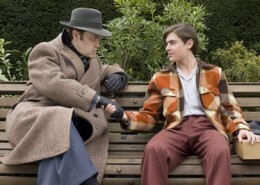 Content on the interactive download – previously only available on a limited edition DVD – features clips from four feature film versions of the play, spanning sixty years. It also contains footage from a specially filmed scene produced with the University of York, as well as interviews with the director and actors. Finally, the download features an interactive edit suite where students can construct their own ‘filmed’ interpretation of the key scene from the specially created footage. 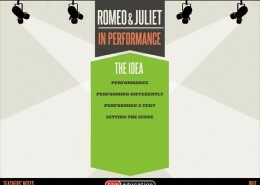 The resource uses Romeo and Juliet Act II Scene iii as its focus, but many of the tasks can be applied to any scene from this or any other Shakespeare play. Downloads can take up to 30 minutes, depending on connection. 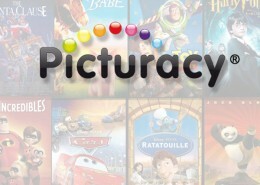 This resource operates best if copied onto a DVD disc.